Internet is a routine job in almost everybody’s life. We need it to find and share the data. From where this idea originated? Who made it possible? It was not the effort of a single man. Many a man helped in developing it and making it possible. So here is my ten’s list of early internet pioneers, who developed the ideas of computer based functioning, its effective communication on networks and Internet. 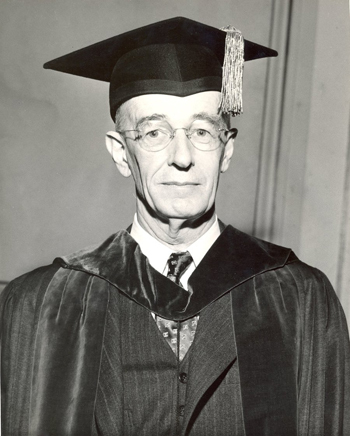 Vannevar Bush was an American engineer and science administrator graduated from Tufts College in 1913. He’s known for his work on computing. In World War 2 he facilitated the relationship between the American scientific community, the federal government and business. After war, the relationship was institutionalized and Advanced Research Projects Agency (ARPA) and national Science Foundation were created. It was ARPA where Internet 1st began. In 1945 he wrote a paper in which he “memex” which is now called hypertext. 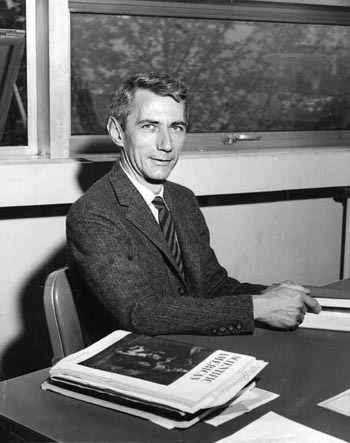 Claude Shannon is known as “the father of modern information theory”. In 1948 he wrote a paper “A Mathematical Theory of Communication” and it formalized the communication channels’ study. Shannon established limits on communication efficiency and presented a challenge for finding codes on improving efficiency. He developed basic foundations underlying the internet. 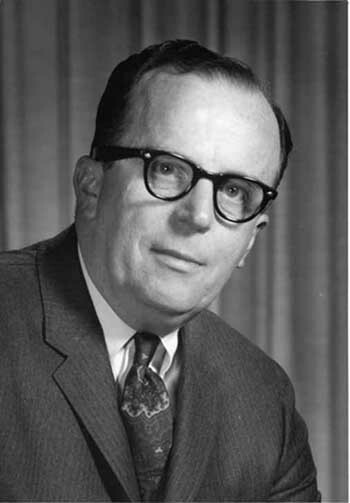 In 1962, Licklider joined ARPA. He was a psychologist and a computer scientist. He was on the belief that a computer should be used to augment human thinking. He suggested that such a computer network should be established which allows ARPA contractors to communicate all of information with each other efficiently. He did not build his proposed network but his idea was worked even after he left in 1964. Larry Roberts was an electrical engineer. He was hired by ARPA to head the project on the idea proposed by Licklider. At ARPA he was the program manager and office director. 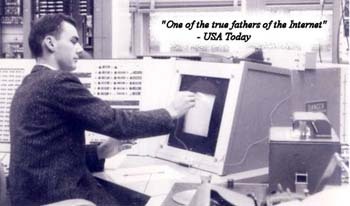 With his team, Roberts created packet switching and ARPANET, which is regarded as the predecessor to the modern internet. Larry Roberts received “Draper Prize” in 2001 and “Principe de Asturias Award” in 2002 for the development of internet. 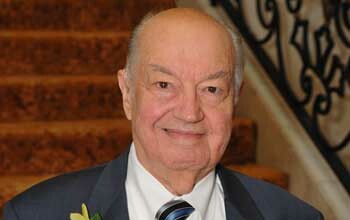 Paul Baran was a Polish American engineer and is known for developing packet switching techniques. He was the pioneer in computer networks development. When he was researching on survivable communication networks, he developed and also described the data architecture for packet switching. He went on starting several companies and developing other technologies which are an important part of Internet. 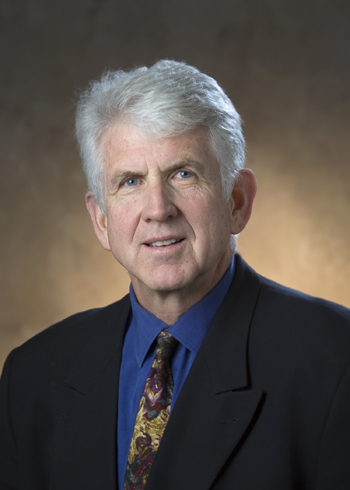 Bob Metcalfe is an electrical engineer and graduated from MIT holding 2 B.S degrees; first in electrical engineering and the second in industrial management. He worked on ARPANET at MIT. He developed a technology called Ethernet, for connecting local network computers. 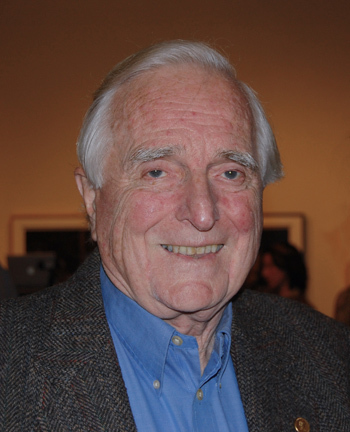 Douglas Engelbart is an American inventor and a computer and internet pioneer. He is widely known for working on challenges of human computer interaction which resulted in the invention of Computer Mouse. He developed the Network Information Center at Stanford and it later became the domain name registry (the database listing every website on the Internet). 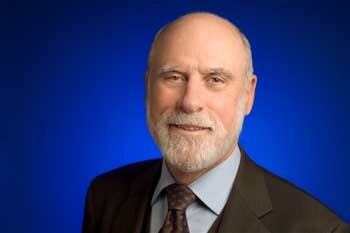 Vint Cerf is an American Computer Scientist and is known as “the father of the Internet” along with Bob Kahn. He was a program manager in ARPA. He wrote a new protocol TCP that is he co designed the TCP protocols which were used by early ARPANET and today’s internet with Bob Kahn. TCP implementation allowed different networks to connect to a true “Internet”. 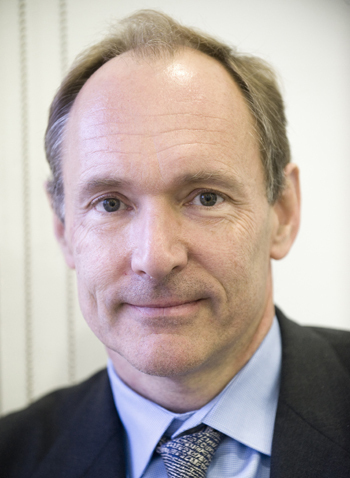 Tim Berners Lee is a British Computer Scientist, a MIT professor and also the World Wide Web inventor. He is also known as “TimBL”. He used hypertext for creating a new interaction way of internet in 1990 which is called World Wide Web. This system made it easier to find and share data on the Internet. 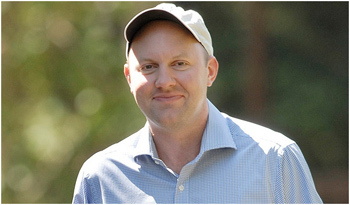 Marc Andreesen is an American software engineer, an entrepreneur, investor and a multi-millionaire. He is best known as co author of Mosaic. It is the 1st widely used web browser. After Mosaic creation he led his team to create Netscape navigator. 2 Comments on "Top 10 Pioneers of Internet"